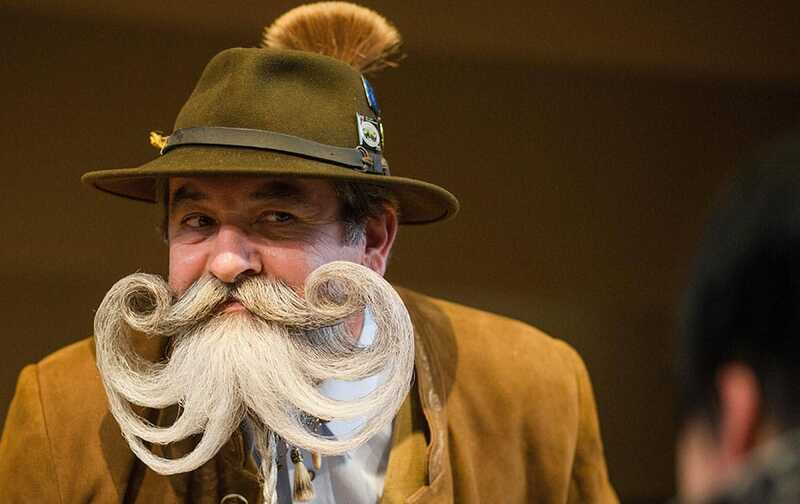 Participant Norbert Topf shows off his beard during the International German Beard Championships in Schoemberg. 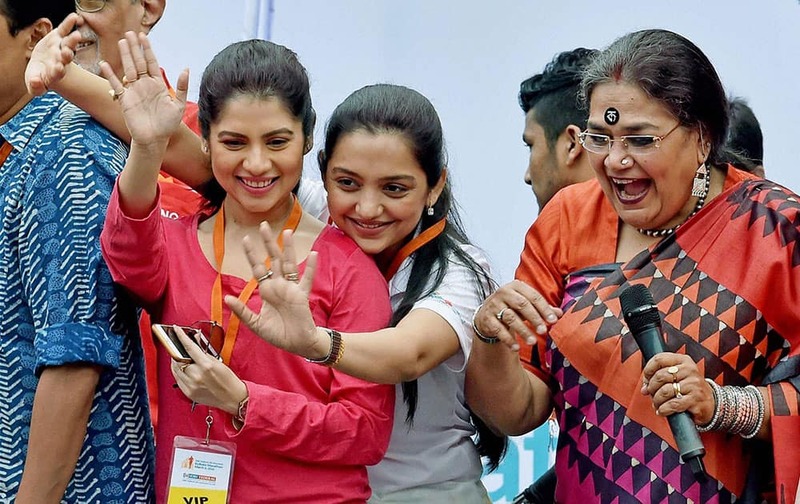 Tollywood actress and member of West Bengal Women Commission June Maliah, actress Payel Sarkar and eminent singer Usha Utthup encourage the runners during Kolkata Marathon. dancers compete in cheerleader auditions for the Miami Dolphins, in Rio de Janeiro, Brazil. 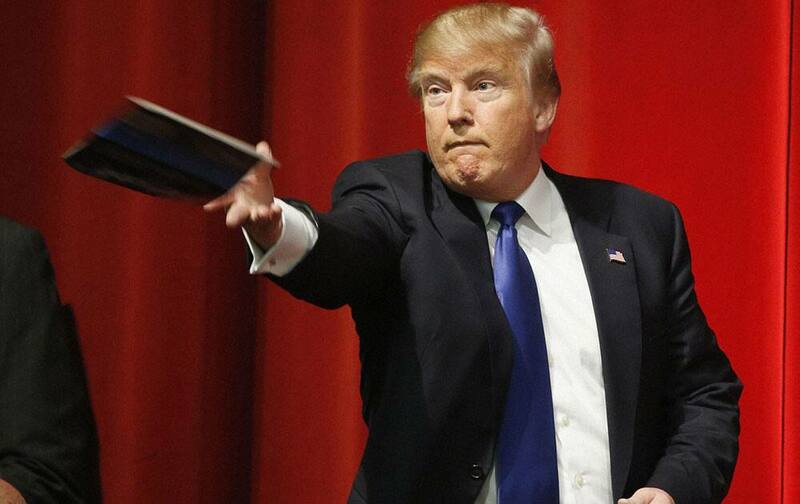 Brazilian dancers auditioned in the first international cheerleader recruitment for the Dolphins. 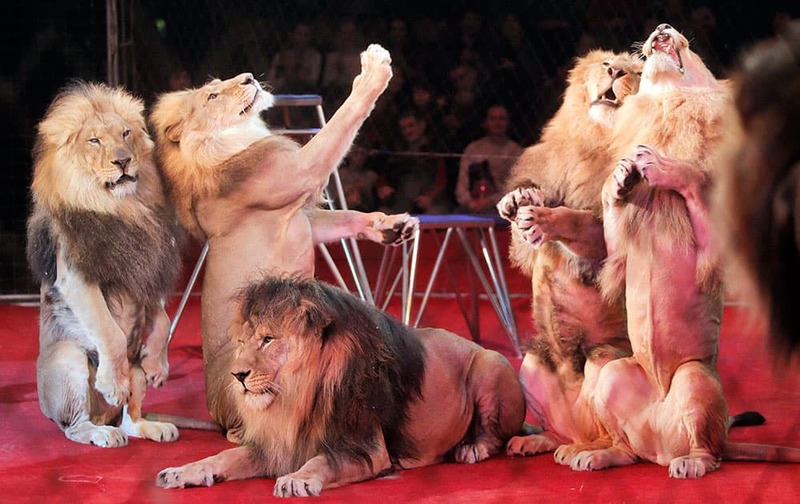 Lions perform during a show in Ukraines National Circus in Kiev, Ukraine. 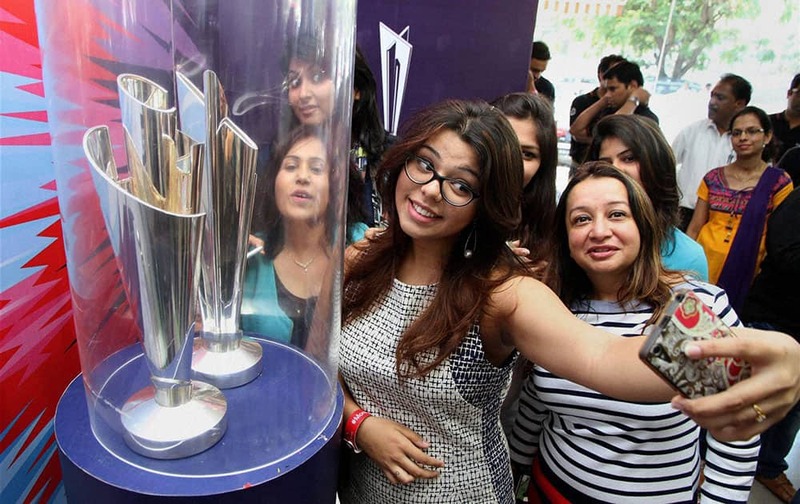 Girls take selfie with ICC T20 World Cup Trophy at event in Thane, Mumbai. 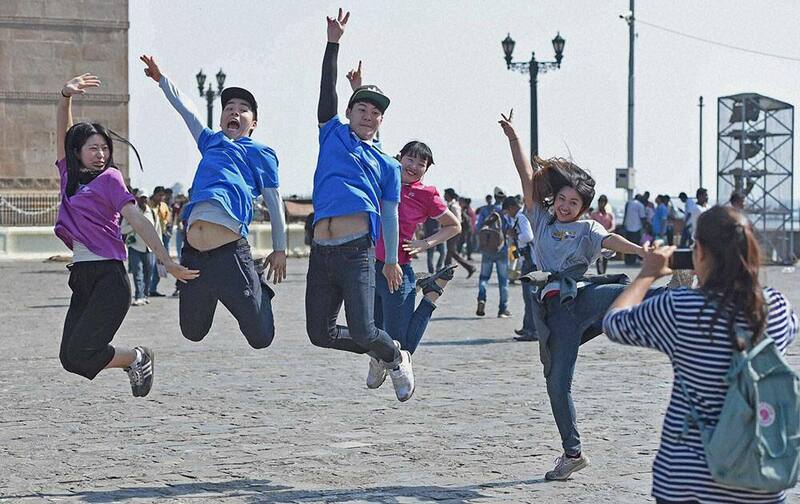 Elated tourists pose for a photograph at the Gateway of India in Mumbai. 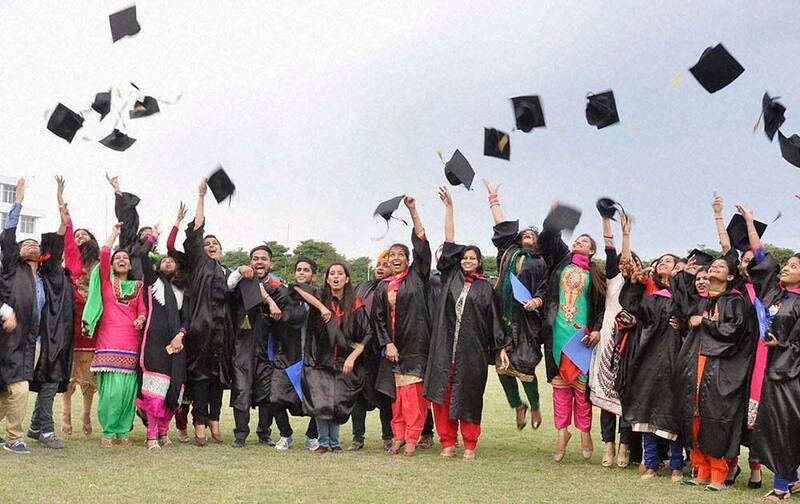 Students at the Annual convocation of Sant Baba Bhag Singh University, in Jalandhar. 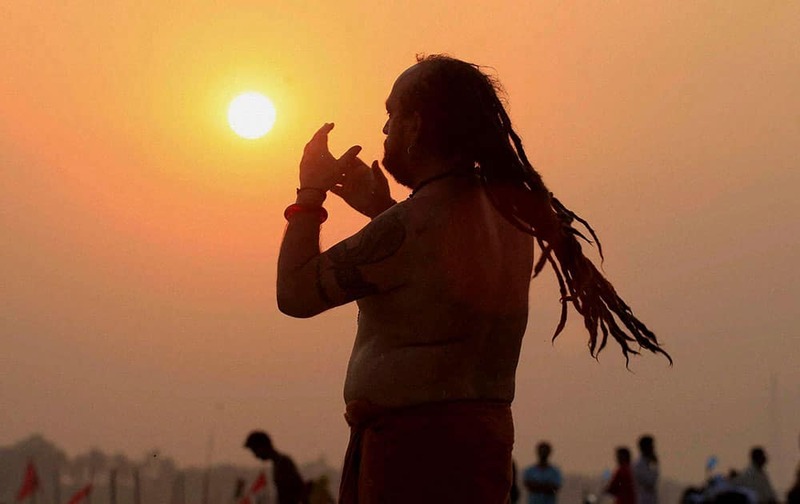 A holy man offering prayers after taking holy dip at the Sangam in Allahabad. 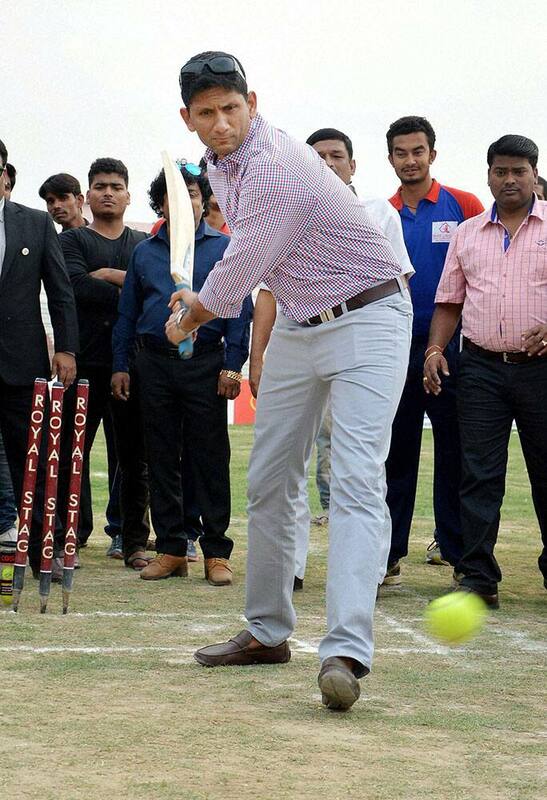 Former cricketer Venkatesh Prasad at an event in Patna. 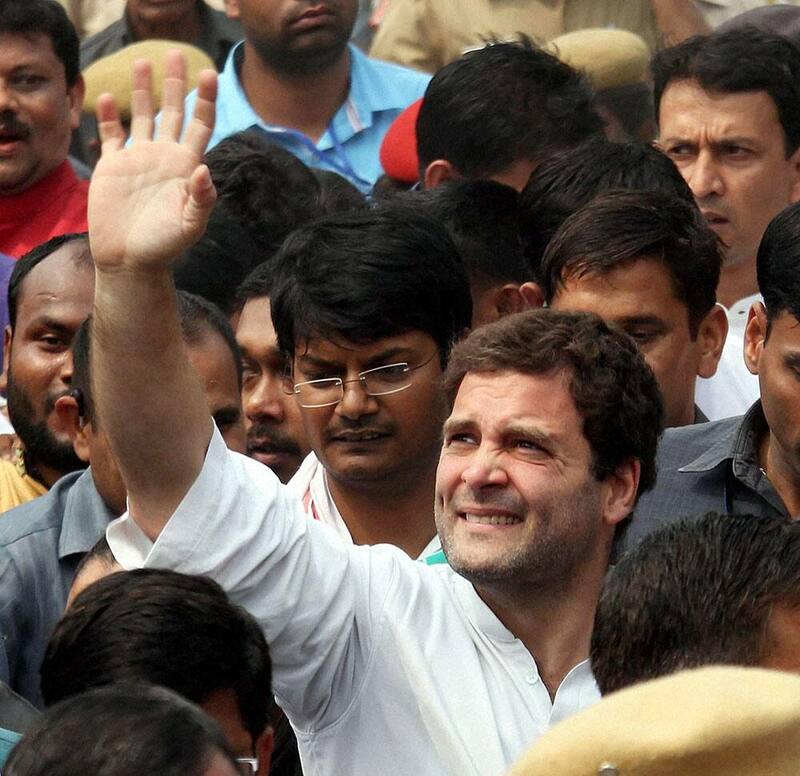 Congress vice president Rahul Gandhi with party leaders and supporters at the Jana Jagaran Rally in Nagaon. 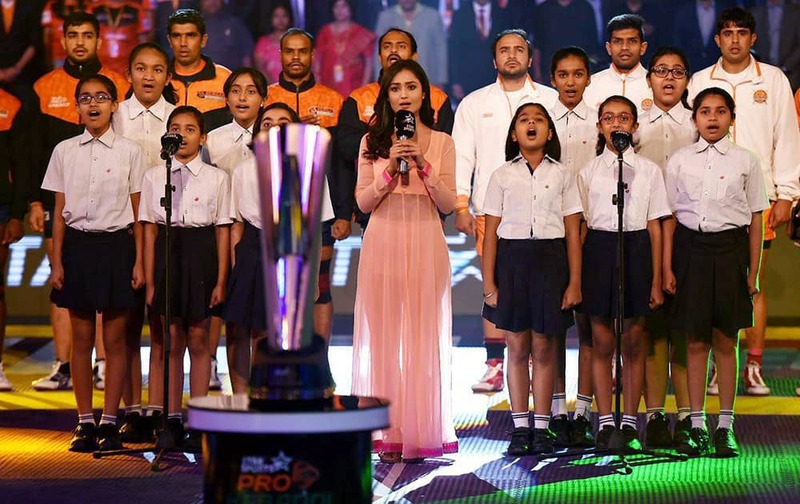 Singer Swadheenta sings national antham before the pro Khabaddi finals between U Mumba and Patna Pirates in New Delhi. 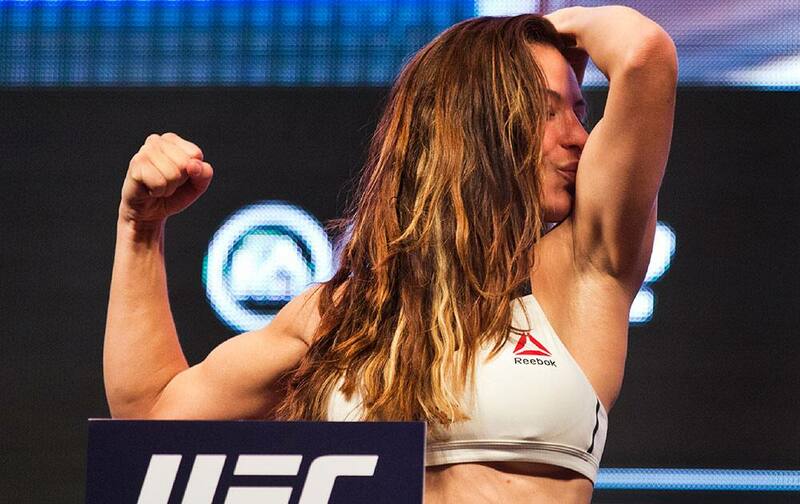 Republican presidential candidate Donald Trump tosses back something he autographed to a supporter after a campaign stop, in Wichita, Kan.
UFC women's bantamweight contender Miesha Tate kisses her bicep during the UFC 196 weigh ins at the MGM Grand Garden Arena in Las Vegas. 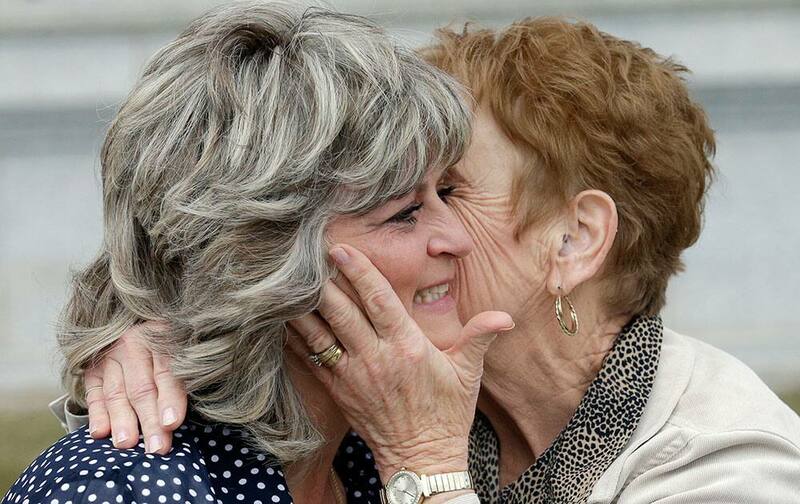 Jeanette Finicum, left, wife of rancher Robert "LaVoy" Finicum, receives a hug after speaking with reporters during a rally at the Utah State Capitol in Salt Lake City. 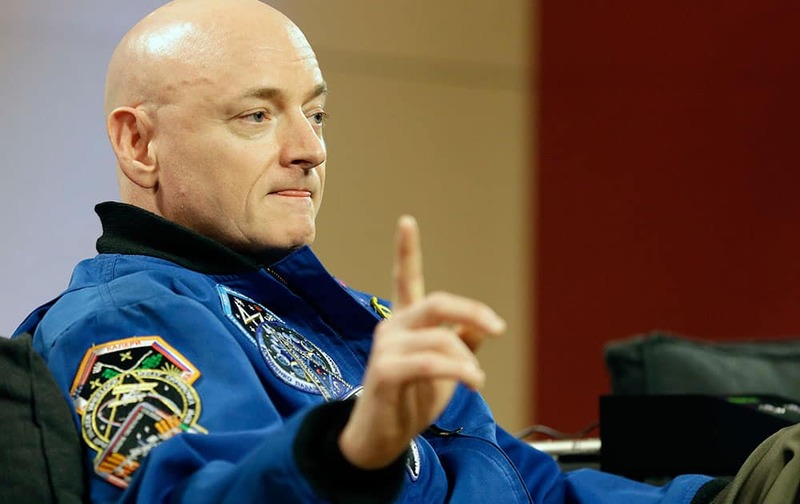 NASA astronaut Scott Kelly speaks during a press conference, in Houston. Kelly set a U.S. record with his 340-day mission to the International Space Station. 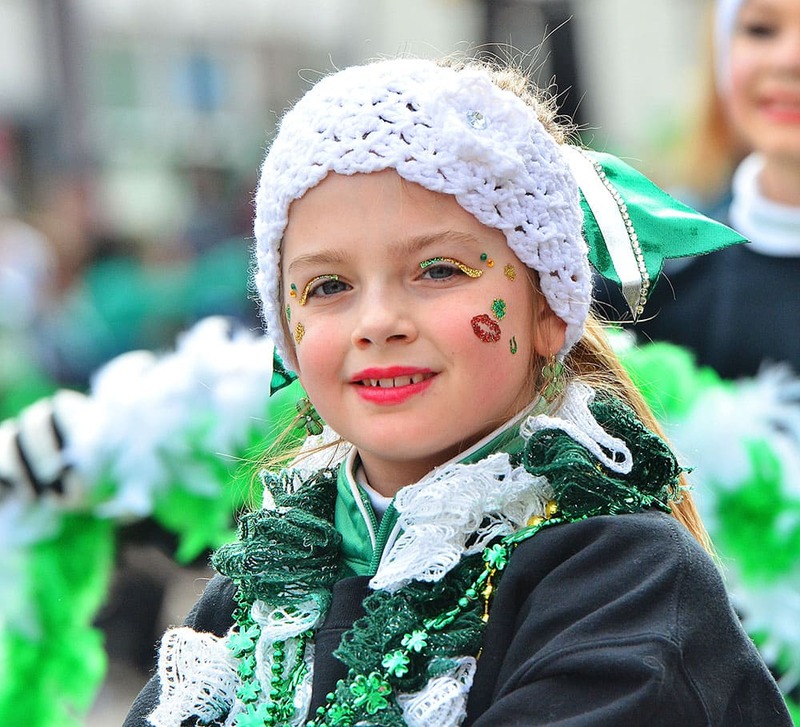 Kaitlyn Hess, 9, shows off her Irish colors during the third annual St. Patrick's Parade in Pittston, Pa.
Brazil's team perform an exhibition at the Maria Lenk Aquatics Center in Rio de Janeiro, Brazil. 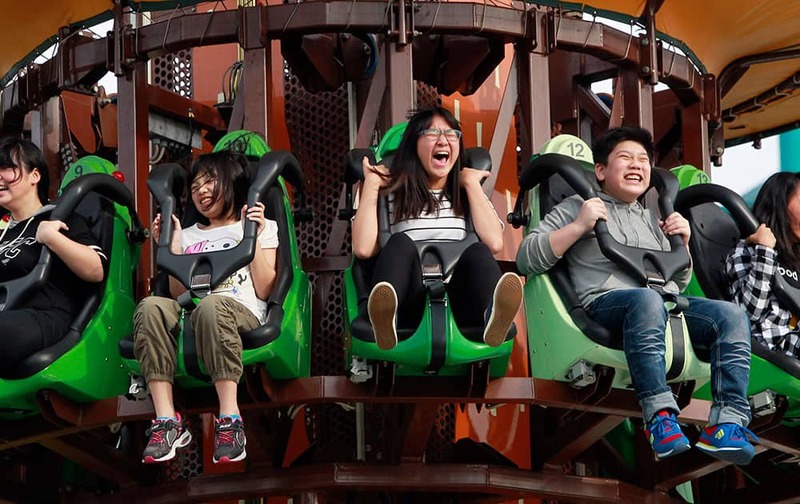 People ride an attraction at Taipei Amusement Park in Taipei, Taiwan. Participants pose for a photo as they march along a street during the 38th annual Gay and Lesbian Mardi Gras in Sydney.